FIFA has been in the media spotlight this week as its practices and procedures have come under increasing scrutiny and its conduct has become of great concern to many of its member countries. 4. a currency that did not exist. Following my complaint FIFA has since taken some welcome action to revamp its website. Highest point: Tail Asur 1,016 m.
The continued designation of Palestine as a country and the retention of the surface area of the West Bank, East Jerusalem and Gaza which defines its borders - is misleading and deceptive. 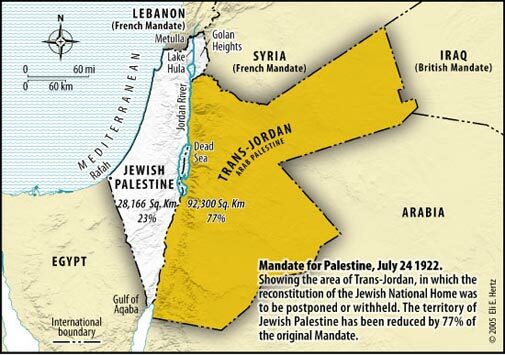 There is no state of Palestine that exists in international law today. It is a fictitious entity which has been created by FIFA to get around its own rules restricting admission of members to the world body. The Palestinian Football Federation was admitted as a member of FIFA in 1988 in contravention of FIFA’s own governing articles. Whether Israel agreed to the Palestinian Football Association being admitted as a FIFA member is unknown. Certainly it would never have done so in the expectation that FIFA would recognize Palestine as an independent State. There is threatened action by the Palestinian Authority to approach the United Nations in September to seek international recognition of a Palestinian State incorporating the West Bank, Gaza and East Jerusalem. However this action is doomed to failure because the conditions essential for the declaration and creation of a State as laid down by the Montevideo Convention 1933 do not exist. The West Bank and Gaza fall far short of meeting these requirements. Countries joining the rush to the United Nations to play this fictitious game in September will do their credibility no good and will become active players in undermining international law. FIFA has already allowed itself to be caught up in politics in its decision to admit Palestine as a FIFA member - taking the invention of political fiction to a new and dangerous level. Is Mr Blatter unaware that unsuccessful negotiations have been ongoing between Israel and the Palestinian Authority since 1993 to define where ”home” is? Should Mr Blatter separate sport from politics and not engage in trying to create facts on the ground where none exist? Sorry Mr Blatter - football has borders that end at the borders of the member states according to FIFA’s own constitution - unless Associations dependent on another country receive authorization to join FIFA - not as independent countries but as Associations. Bending the rules by creating exceptional solutions seems to contravene the very essence of stringently playing by and enforcing the rules of Football which FIFA imposes on its members. Corporate maladministration seems to be at the root of FIFA’s current problems. Its cavalier attitude to admitting Palestine as a FIFA member contrary to the clear wording of its Constitution indicates one example of such maladministration. FIFA has clearly taken its eye off the ball in making such a decision and scored an own goal - earning scorn and derision as it lives in its own dream world of make believe and fantasy.